Dr. Ingo Janert, Attorney at Law (Rechtsanwalt) since 2001. Dr. Janert studied law at the University of Osnabrück. After completing his studies he wrote his doctoral thesis on International Private Law at the University of Hamburg. Prior to founding the law firm JANERT Rechtsanwälte in 2009 Dr. Janert worked for several business law firms in Düsseldorf and Hamburg. He mainly advises companies in matters of corporate and capital market law. 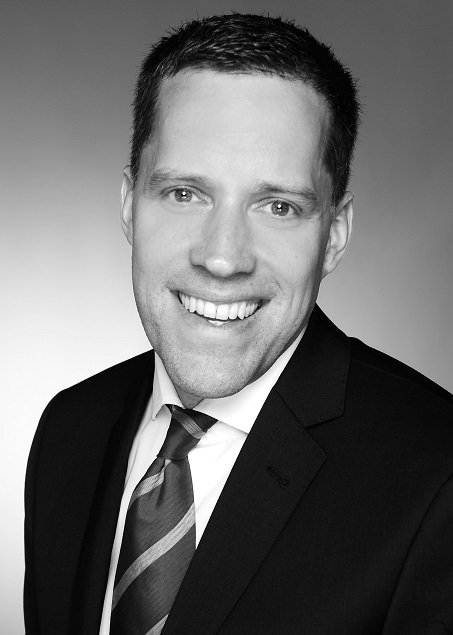 Dr. Janert is also working as an assistent professor at the University of Hamburg for business law and the law of capital markets since 2005 and at the International School of Management (ISM) in Hamburg since 2016. Legal Memberships: Hamburg Lawyers Association, German American Lawyers Association, Friends of Max Planck Institute for comparative and international Private Law in Hamburg.